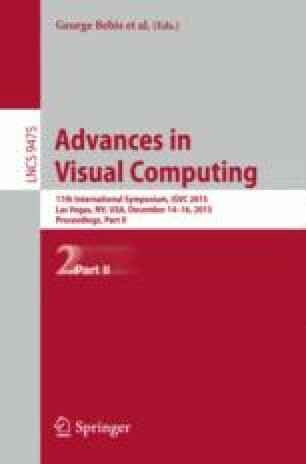 As demonstrated in several research contexts, some of the best performing state of the art algorithms for object tracking integrate a traditional bottom-up approach with some knowledge of the scene and aims of the algorithm. In this paper, we propose the use of the Semantic Web technology for representing high-level knowledge describing the elements of the scene to be analysed. In particular, we demonstrate how to use the OWL ontology language to describe scene elements and their relationships together with a SPARQL based rule language to infer on the knowledge. The proof of the implemented concept prototype is able to track people even when occlusions between persons and/or objects occur, only using the bounding box dimensions, positions and directions. We also demonstrate how the Semantic Web Technology enables powerful video analytics functions for video surveillance applications.